On February 16 we welcomed in the Year of the Dog. The dog is the 11th out of 12 zodiac animals in the Chinese calendar, and those born during the Year of the Dog are, according to Asian astrology, sincere and very loyal. It is said that people born in a Year of the Dog never abandon friends, family, projects, and goals. Whether you were born in a Year of the Dog or not, this Chinese New Year is certainly worth celebrating. And why not celebrate it at a beautiful resort that is taking this New Year as an opportunity to invite guests to experience an exceptionally fabulous 2018? Here are the top spots to celebrate the Year of the Dog, and start this Chinese New Year off in the best way possible. Head right to the heart of Chinese New Year and venture to Beijing. With the recent completion of a $123 million renovation, The Peninsula Beijing has some fabulously fresh experiences to provide guests. One such local experience you won’t want to miss is the Jade Appreciation Peninsula Academy program. This experience whisks guests away to the famous Beijing jade market where jade of every size and shape can be found. Following that, you’ll head to a meet-and-greet and Afternoon Tea with a jade master. Here in his traditional home, the jade master will share great insight into the precious jade gem. And you won’t leave empty handed, either. Wrap up your Jade Appreciation with a fabulously luxurious massage that incorporates warm jade stones at The Peninsula Spa. You may not think of Hong Kong as an art lover’s destination, but prepare to be surprised. Hong Kong is quickly putting itself on the map as the next big international art hub. And, this spring is a perfect time to visit. 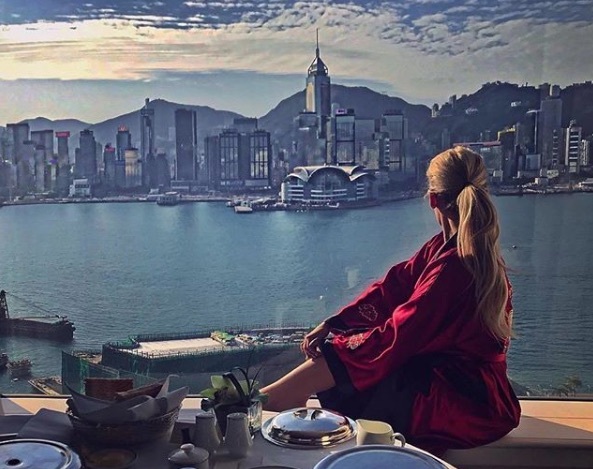 Hong Kong’s major art event, Art Basel is almost here (March 29-31), and The Peninsula Hong Kong is the ideal place to have as your home base during your art excursions. The hotel is offering an Academy program called An Art Dialogue with Hong Kong that takes guests through the city’s bustling art scene, and places them face-to-face with the incredible artists behind the work. The program will also teach guests about the art of the city, and the cultural and social themes that resonate within it. In line with the year of the dog is the Quail Lodge & Golf Club‘s Pet Appreciation Month. Though the lodge loves pets anytime of the year, in March they are offering some extra special events and deals. National Puppy Day’s Yappy Hour on the Waypoint Deck where your pup will get a special menu, accompanied by a grooming session and an on-site vet clinic. The four-month redesign of The Peninsula Beverly Hills‘ 195 guest rooms is worth a trip in itself. Oozing with glamour and modern luxury, the rooms at this hotel will ensure you never want to leave. Make your visit even more luxurious thanks to the hotel’s new fleet of BMW vehicles that guests will have access to. Picture yourself driving around Beverly Hills in BMW’s latest 5-Series, 7-Series, or X5 model, and we think you’ll like what you see. 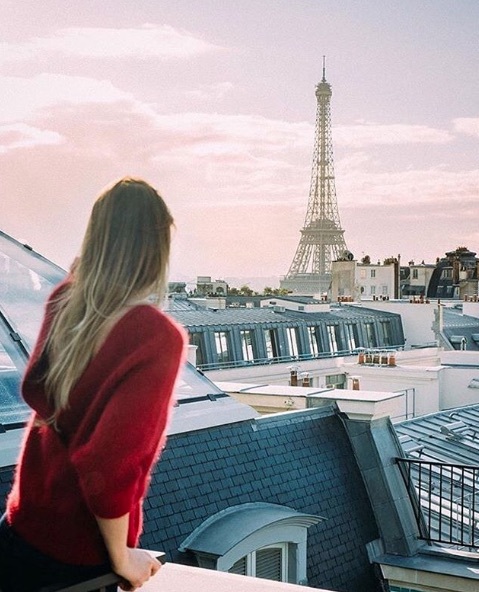 What’s a trip around the world without a stop in beautiful Paris? The Peninsula Paris has a brand new partnership with the Walt Disney Company that guests are going to go wild over. When you book the Family Time with Disney Package at The Peninsula Paris, you’ll experience complete magic from the moment you check in. From Disney-themed room with costumes, giant toys, confetti, balloons, and treats; to Disney-inspired Afternoon Tea with potions and princess treats; to a private shopping trip to the Disney Store on Champs Elysees, you have never seen Disney done like it’s done at The Peninsula Paris. And, if you’re one of the lucky guests who books their stay at the hotel during the launch of a Disney animation movie, you will get an exclusive invite to a VIP preview. The Results Are In: Travel Makes You Sexier. Here’s Why. Luxury Resort Line Celebrates 10 Years!